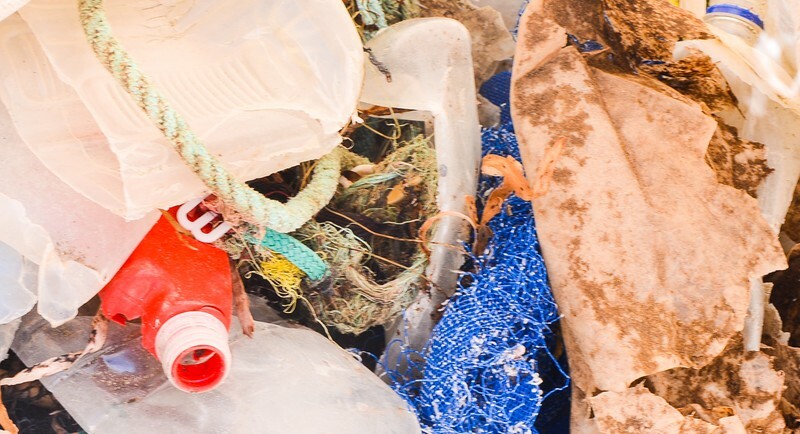 Join the Waterbourne movement and ensure our coastlines are clean and safe. 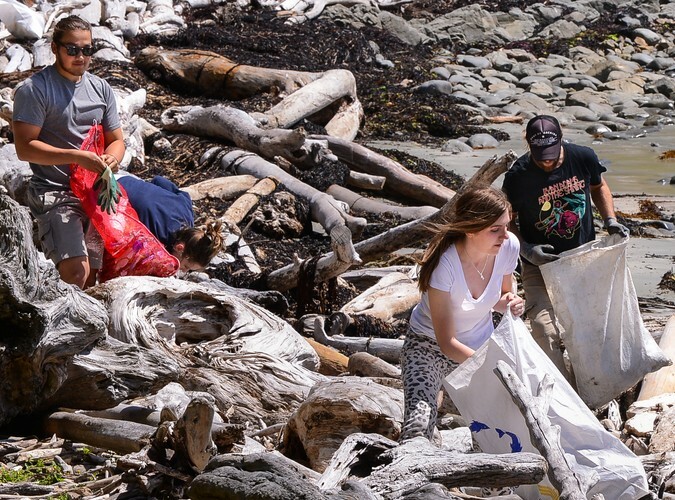 With the support of Sustainable Coastlines, we will provide you with the resources the cleanup Wellington beaches whilst getting a better understanding of how you can make a difference in your day to day life. Not only will you be able to help clean Eastbourne - Petone, but we will also have a team on Ward Island.